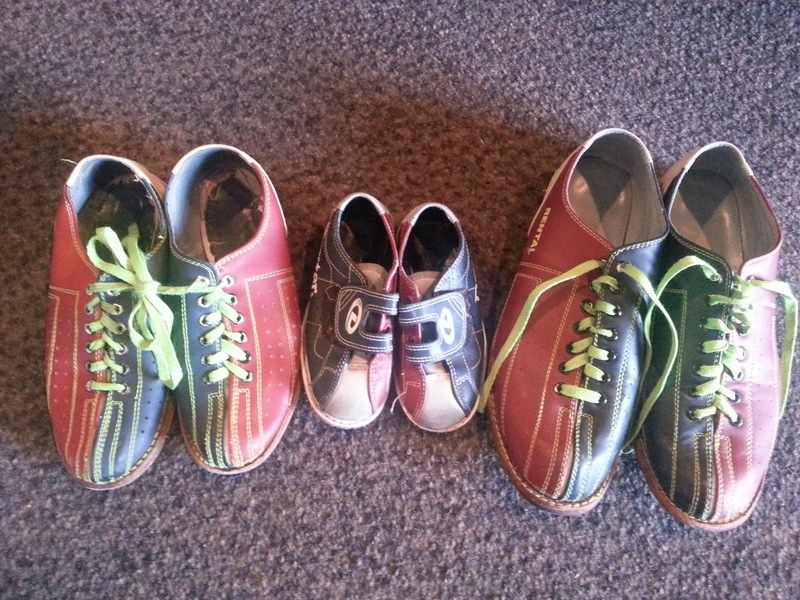 I just signed my family up for another summer of bowling through the Kids Bowl Free Program. This is our third year to sign our son up for free bowling, and this year I registered little sis, too. Registered children can receive two free games of bowling daily between July 1 and August 31. Kids rates are generally $5 per game, so even if you only bowl once all summer, it is worth the quick two-minute registration process. 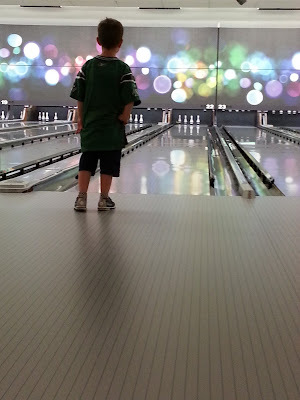 KidsBowlFree.com also offers family passes for up to four people over the age of 18. Besides Mom, Dad and older siblings, this can also include grandparents or a bababysitter. It is supposedly only available for a limited time at $26.95, but they often send out promotional codes for 10 to 15 percent off. I have not purchased the family pass in the past, but I am considering adding it this year. 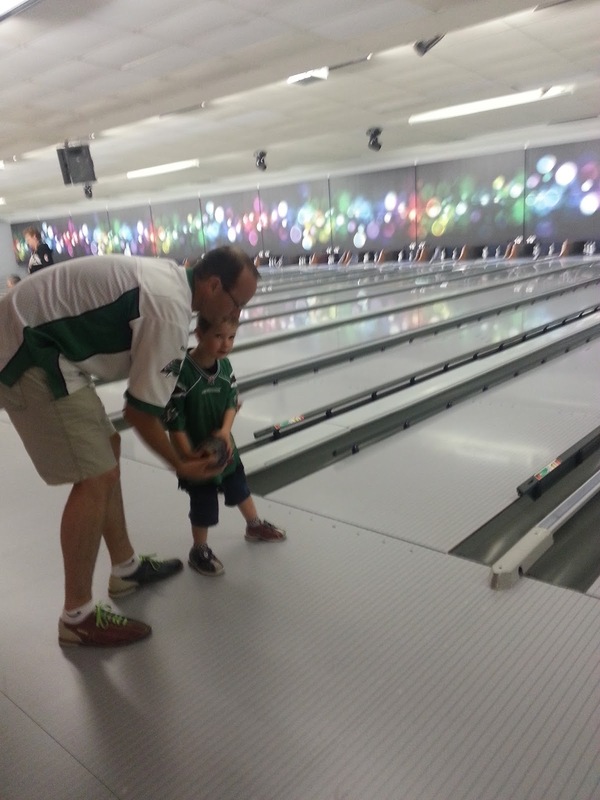 Eastview Bowl and Fairhaven Bowl in Saskatoon both participate in the Kids Bowl Free Program. 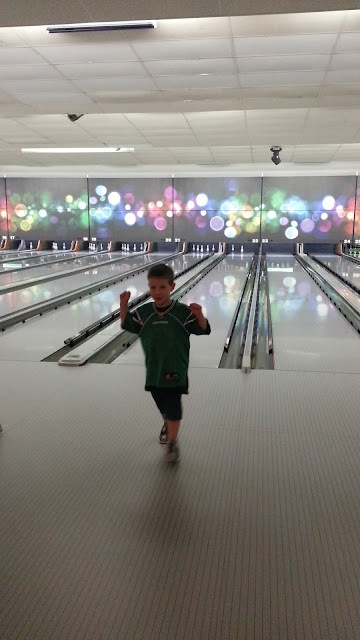 Bowling can be played by anyone regardless of age, size or strength. Any kids who can walk and carry the little ball can enjoy bowling thanks to the bumper pads they can put in the gutters to help usher the ball down the lane. The lanes are also wheelchair accessible. 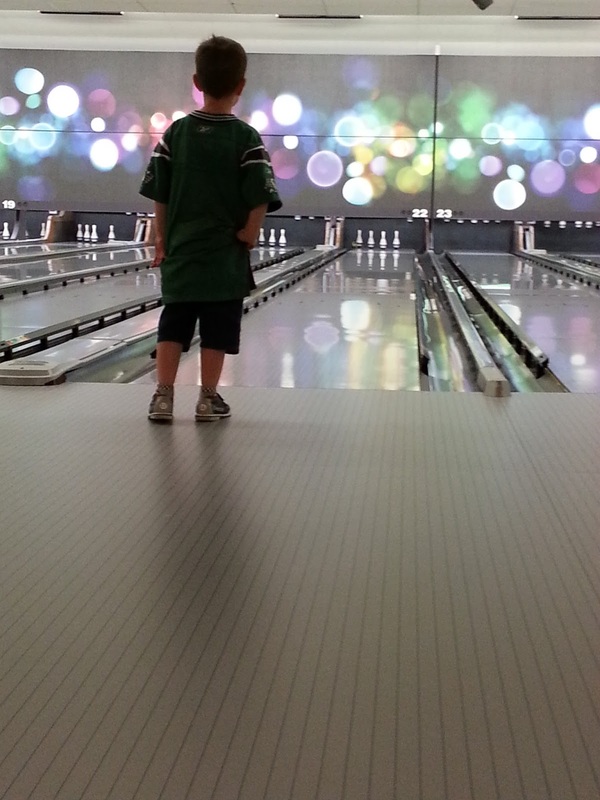 After I signed up tonight, I went back through old pictures of our very first bowling experience with Little J in the summer of 2013 when he was 4 1/2. Wow! How much the kids have grown since then. I look forward to making more memories with my kids at the local bowling alley this summer. Do you bowl with your kids? Have you used the Kids Bowl Free Program before? We'd all love to hear about your experiences!